Better call Bones because it’s time for best states for forensic science technicians. I love forensic science technicians, but I was not always this way. It has something to do with a little show I like to call Bones. Okay, so maybe that’s what everyone calls the show Bones, but after 11 seasons I feel like maybe we have something special. I’m a late-comer to Bones, the Fox TV show about a forensic anthropologist starring Emily Deschanel. My wife insisted that I watch it with her–on her third or fourth rewatching of the series. Usually, I know that my wife is much cooler than me, but in this moment–I had to question it? Did I want to watch a show called “Bones” with Angel from Angel and Buffy two other shows I did not watch or care about? It seemed unlikely. I’m not into sci-fi or particularly violent shows–Game of Thrones notwithstanding. Somehow, though, Bones worked its way into my heart. I learned about the way forensic scientists work. Or at least the way they do on TV shows, which I’m sure is, like everything on FOX, researched and vetted with laser-like accuracy. Still, Bones gave me respect for a field I generally thought of as gross or did not think of it at all beforehand. So thanks Bones, and thank you, forensic scientists. I admire your ability to understand science and not be grossed out by gross stuff. 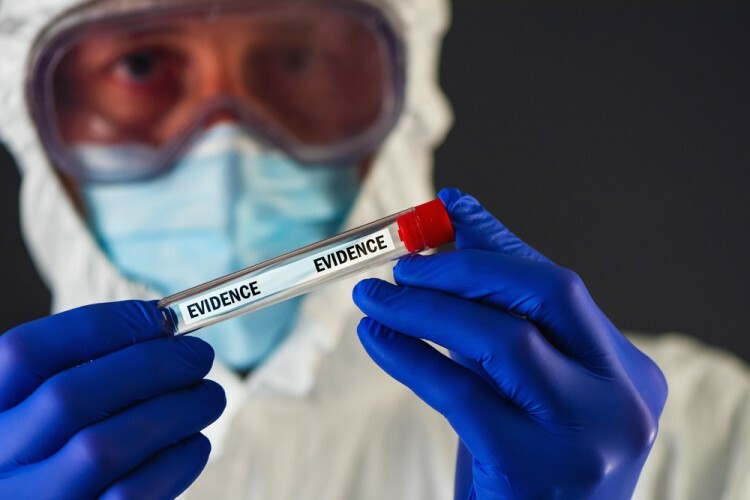 Since forensic science technicians usually work hand in hand with other investigators, do you think the states in this article also made it to the Best States for Detectives and Criminal Investigators? In looking for the best states for forensic science technicians, we considered three points of value which are of equal importance for all occupations. First is the cost of living rates. This one might be often overlooked because we usually just look for states offering high wages and decide on that alone. What we fail to realize is that how much we spend on a daily basis has a direct effect on how much we actually take home on payday, you know, after paying the bills. Another point is employment rates. The higher the employment rates, the better the state is for the job–in this case, for forensic science technicians. And last but definitely not the least, the annual median wages they have. Of course, the higher the wage, the better they rank. That one is a no-brainer. Information on each state’s cost of living was derived from the Missouri Economic Research and Information Center, while the data regarding employment rates and annual median wages for every state were sourced from the US Bureau of Labor Statistics. Read on to know more about the states that made it to the list.